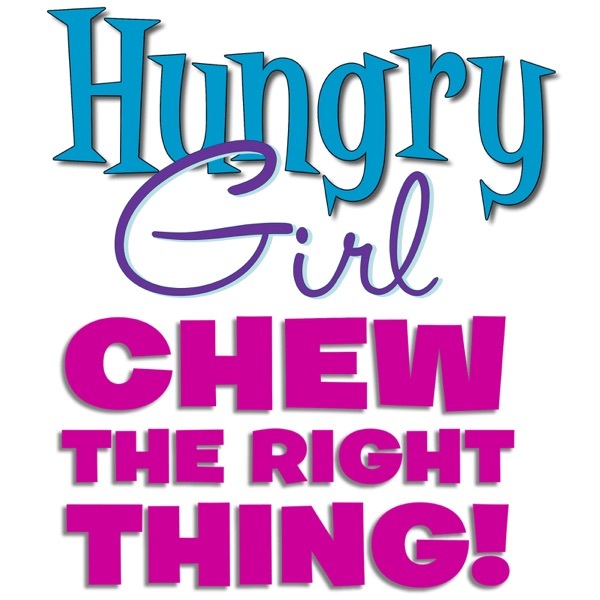 Hungry Girl: Chew The Right Thing! Lisa Lillien, a.k.a. Hungry Girl, is obsessed with food––how wonderful it is, and how much of it she can eat and still fit into her pants! Through bestselling cookbooks, a daily email with 1 million+ subscribers, a magazine, and more, her Hungry Girl empire delivers healthy recipes that are easy & delicious, tips & tricks, smart food finds, and real-world survival strategies. And now she’s reaching fellow food lovers like never before! Each food-themed episode is packed with personal stories, taste tests of better-for-you finds, foodie pop culture & news, Q&A with fans, fun food facts, and special surprises. 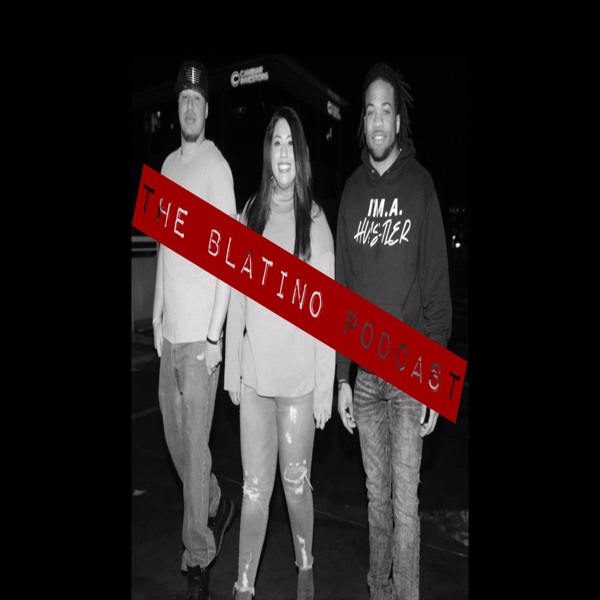 42: The SIMPLY 6 Episode: 6 Ingredients, Questions Answered & More!